Organic products and foods are most preferred today because of the many advantages they have over other products. When talking about organic cotton that is used to make organic clothing, this is simply cotton that is not conventionally farmed. Hence it has not been exposed to pesticides and herbicides. The crops are instead produced using methods such as crop rotation and hand hoeing to get rid of the weeds instead of using the chemicals designed for the same. But what really makes organic baby clothing better? 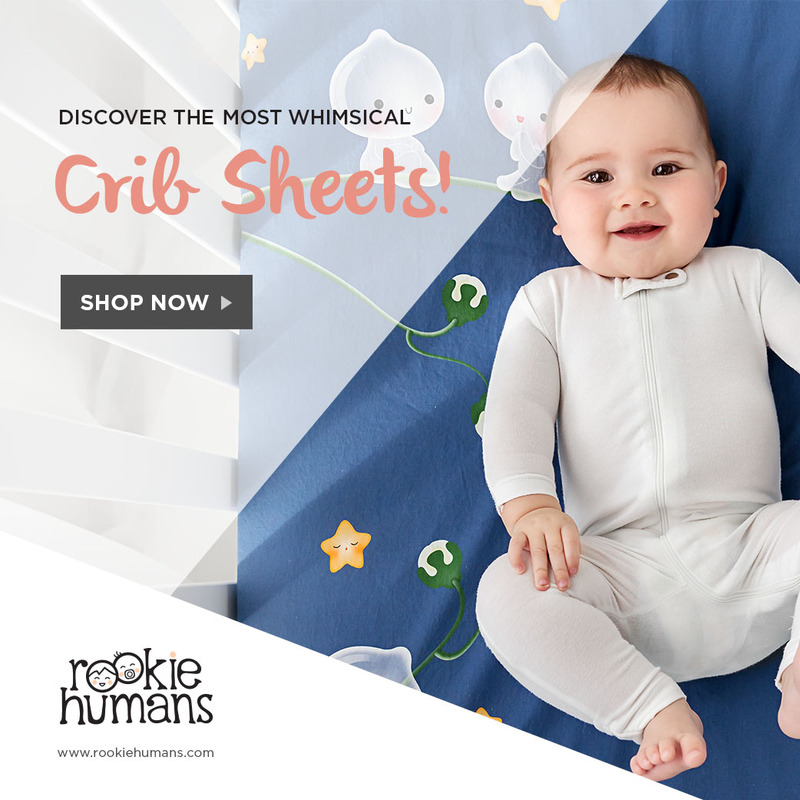 This because the organic cotton used in making the baby clothing is free from harsh chemicals and scratchy impurities. When you buy this material you won’t have to worry about skin irritations on your baby. 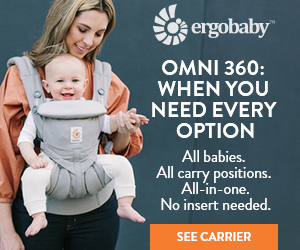 The baby will be able to sleep and remain comfortable when wearing it compared to wearing other treated materials that are not as comfortable on the delicate skin of the baby. The use of chemicals on cotton breaks down the fibers and this does not happen when organic cotton is used to make the clothing items. It means, therefore that your baby’s clothing will last much longer than those used with fibers that have been exposed to the chemicals during farming. To enjoy even better results as far as durability goes, it is advised that you also choose cleaning products that do not contain harsh chemicals that eventually break down the fibers leading to wear and tear. The fewer chemicals you use on the baby clothes the better you protect the fibers and enjoy longer service. Chemical traces on harvested cotton can remain in the fibers all through meaning they can get absorbed by the baby’s skin when you finally buy the cotton. The chemical absorption leads to rashes and other allergies and sometimes even leads to respiratory issues. When you choose organic baby clothing such risks are reduced because the fibers have no chemical traces on them. The use of conventional farming methods has reduced labor needs of farms and this means that farm workers do not have jobs. However, organic farming employs their labor and when you choose the organic baby clothing then you will protect the farm workers’ jobs. The use of chemicals in farming exposes the environment to damages. The water and the soil are directly affected by the chemicals. By buying organic baby clothing and supporting organic farming for that matter, you will be helping protect the environment. Climatic changes are also combated because farming needs less energy and healthy soils are able to store more CO2. Water pollution is also minimized when more farmers embrace organic farming. You will be happier knowing that you are playing a role in protecting the environment when you choose organic baby clothing.